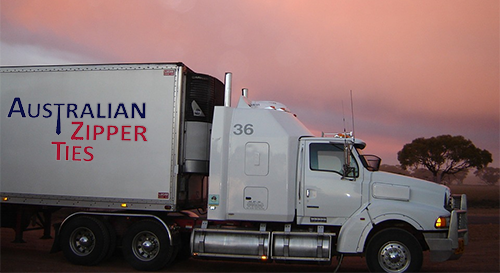 We offer FREE freight on all orders to Australian customers whose order value exceeds $500 ex GST. For orders less than $500 there is a flat delivery rate of $20 +GST per box. In most situations an order of less than $500 would only require one box for delivery.